hati, tengah-tengah pokok I Cinta anda To High Heaven dinding Sticker. 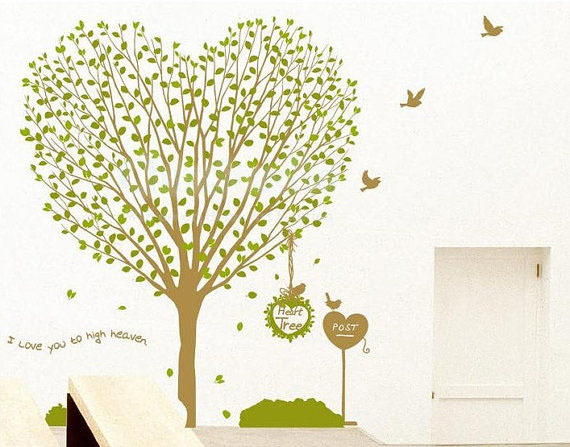 WallStickerDeal.com is a leading online store committed to becoming the best reliable marketplace on the net sejak offering superior customer services, worldwide shipping and variety dinding stickers.. Wallpaper and background images in the utama Decorating club tagged: decor home decorating. WallStickerDeal.com is a leading online store committed to becoming the best reliable marketplace on the net sejak offering superior customer services, worldwide shipping and variety dinding stickers. This utama Decorating photo contains sejambak, korsase, karangan bunga, seikat bunga, american express, posy, and nosegay. There might also be jepun aprikot, mei, prunus mume, apricot jepun, kisah tauladan, rose, rumpun pohon bunga mawar, rosebush, bunga kamelia, and camelia.